Inventory levels to a large degree are about trust. 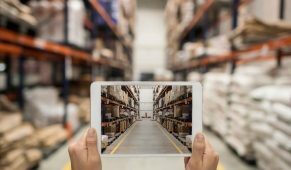 Since we tend to not trust what we can’t see, any blind spots or poor visibility in the supply chain will be places where excess inventory accumulates. 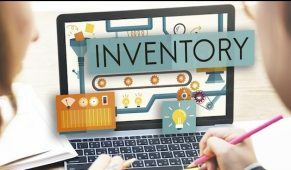 The value of visibility is replacing information about inventory for inventory. During a project with a home improvement company I sat with one of their buyers for an hour to get familiar with his work. Early in the hour he placed a large order for a replenishment of lumber. Toward the end of the hour he placed the same order for the same quantity with the same vendor. I asked why. He explained that if he did not receive electronic notification from the vendor that they had received the order, then he re-ordered. I asked him if he cancelled the original order. He said no. I asked why he had not cancelled the original order. He said that he wanted to make double sure the vendor received the order. I asked him if he was afraid of having too much inventory. He said no, explaining that the person in his position prior to him had been fired for running out. The lack of visibility, in this case the lack of an electronic acknowledgement from the supplier, led to excess inventory. 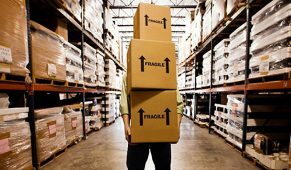 Inventory accuracy also plays a major role in visibility. Suppose you are a buyer for a retailer and you get to keep your job if the stores in your region do not run out of stock. However, the warehouse for your region has an inventory accuracy of 60%, as was the case in a recent engagement. 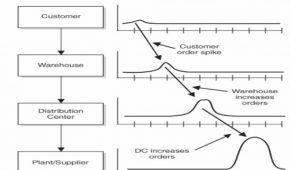 How much extra inventory will you procure? At least 40%, but potentially more. If the accuracy is that poor, then it would be difficult to trust any number reported by that DC. 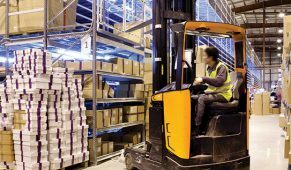 The appetite for inventory visibility in the supply chain is nearly insatiable. 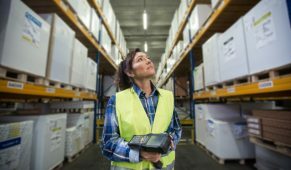 With bar codes, QR codes, RFID tags, and GPS; nearly any level of inventory visibility is feasible. The difficult question is what level and type of visibility is valuable? Just like other investment decisions, there are marginal returns toward the tail end of the benefits curve. The proper approach is to develop progressively more comprehensive visibility scenarios, estimate the return and investment for each, and choose a visibility path forward. We call that RightSight™, determining the most appropriate points, transactions, and types of inventory visibility in the supply chain. Our RightSight™ scenario generation template is provided in Figure 1. We consider each document, each transaction, each node, and each link in the supply chain and recommend the optimal level and type of visibility. 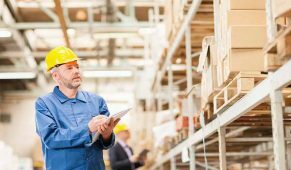 We measure the degree of visibility as the percent of SKUs and percent of supply chain transactions in compliance with the visibility program.